We realize that having the table full of books, papers and articles facilitates unexpected constellations and coincidences and recalls memories long forgotten. Today we have opened a beautiful book, the Oaxaca by Juan Rulfo (Mexico: rm, 2009). 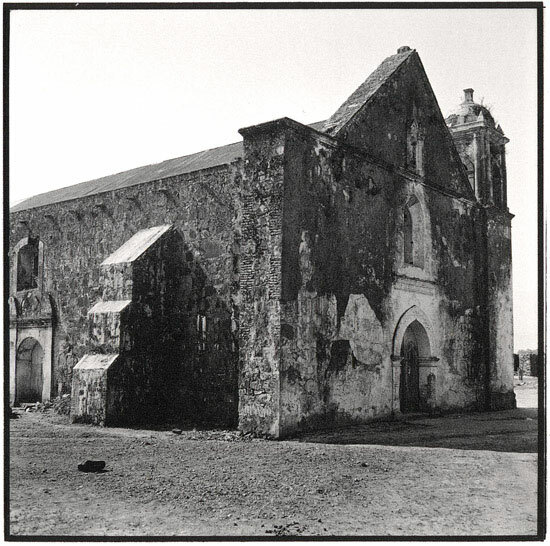 It contains 64 photos by this shy, invisible and startling photographer who, mostly because of his non-photographer jobs, had wandered with his Rolleiflex all over this bleakest part of Mexican geography. 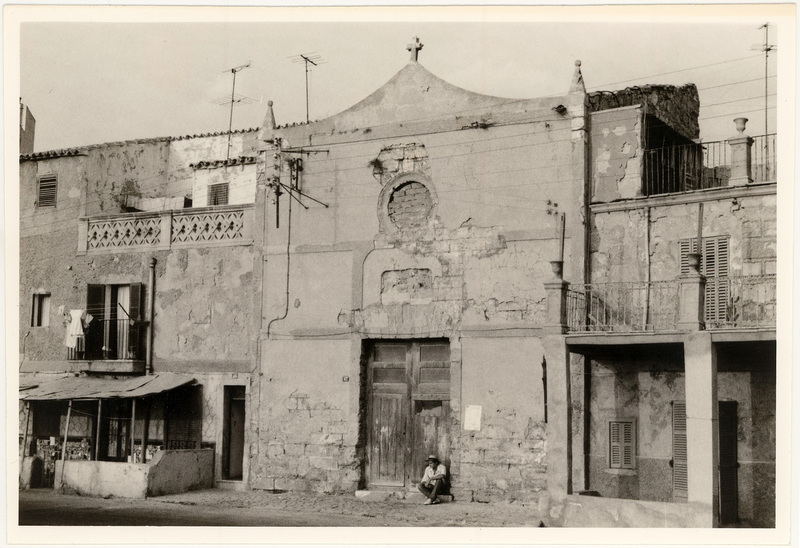 Rulfo took many photos of the architecture of the places he visited. The coincidence of today is that the view of those half-demolished, dusty churches in the far away Tierra Caliente where there wander forever the living grievances of Pedro Páramo and of all the souls of Comala, has suddenly inspired us to seek out this other photo whose mere existence we had in oblivion. It was in fact made by us and it is Wang Wei sitting there in the doorway. For many years this church was in ruins and the entire neighborhood abandoned. 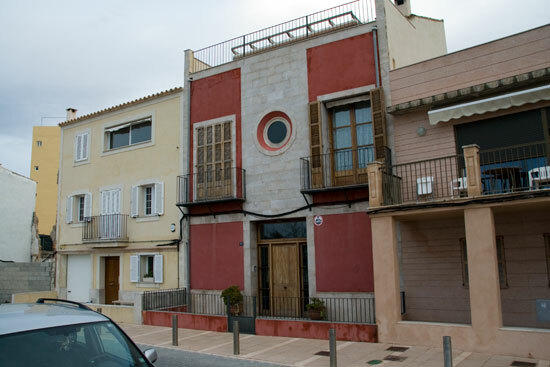 This is the barrio of El Molinar in Palma, in 1983. The other side of the street is the very sea all the way up to the shores of the fishermen. Some gitanos had also settled here at the time. Today everything is different. These photos are of this afternoon. It is not easy to recognize the rests of the church. 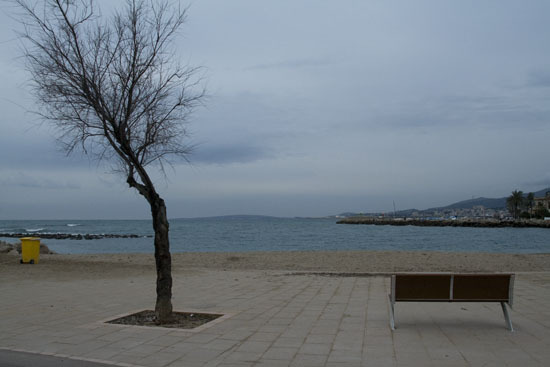 The sea across the street is now separated from the houses by a promenade.